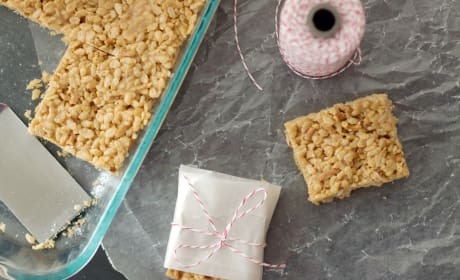 These new mom in the kitchen recipes are customized for new and aspiring chefs. 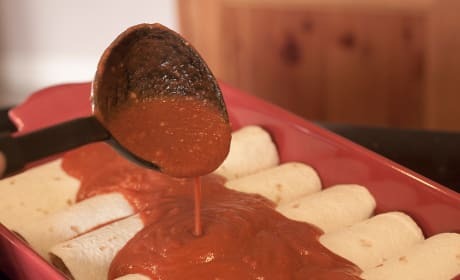 Dig right in! Kale? And sweet potato? Combined with leeks and gouda? 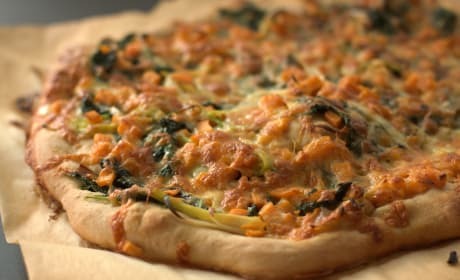 Sign us up for this pizza recipe now! 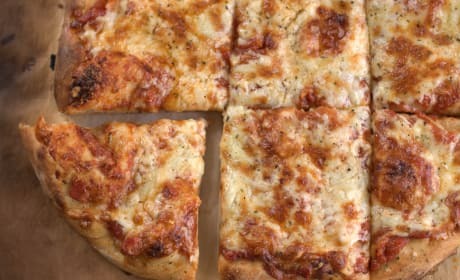 This homemade pizza dough recipe makes it a breeze to whip up an easy dinner for the whole family. 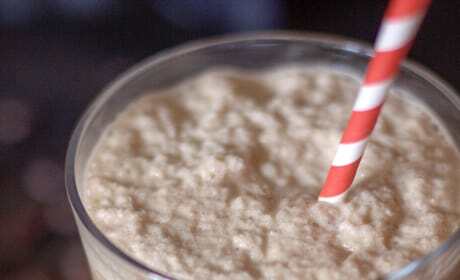 This dairy free mocha frappe recipe makes for a delightful snack. Pay close attention, lactose free readers! 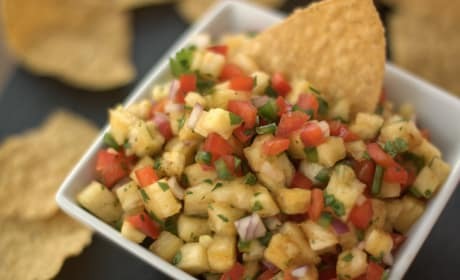 This pineapple salsa recipe is perfect for the spring: so fresh and refreshing! 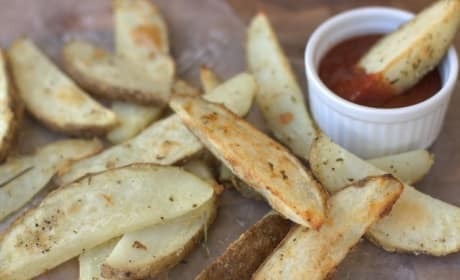 This baked fries recipe creates a tasty AND surprisingly healthy recipe. Read on and enjoy! 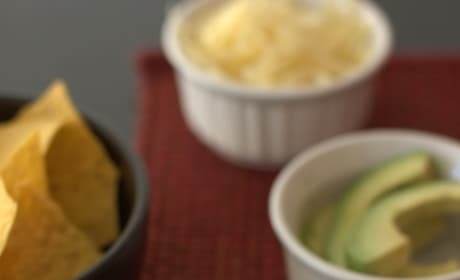 This Chicken Tortilla Soup Recipe is made in a slow cooker, ensuring a hands-off approach and a flavorful meal for all. 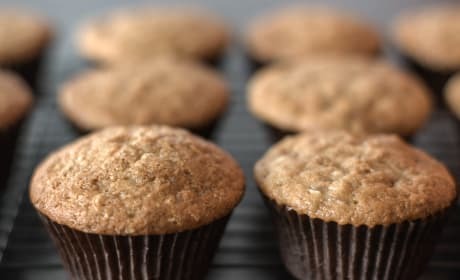 This Banana muffins recipe calls for the use of a sourdough starter and chocolate chips. Yes, it's as delicious as it sounds.